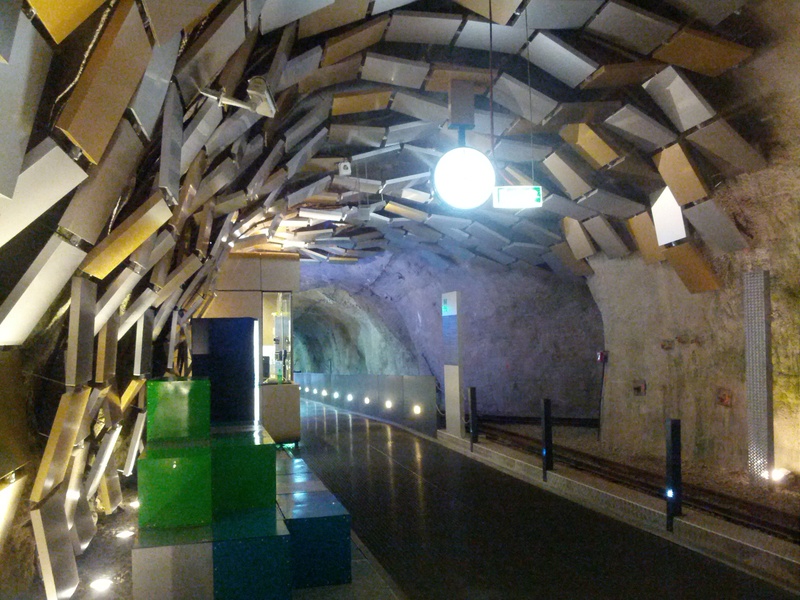 I recently returned home to Vienna after a weekend in Graz, Austria. It was a gentle 2 1/2 hour drive, picking up radio stations from Slovakia and Croatia along the way. 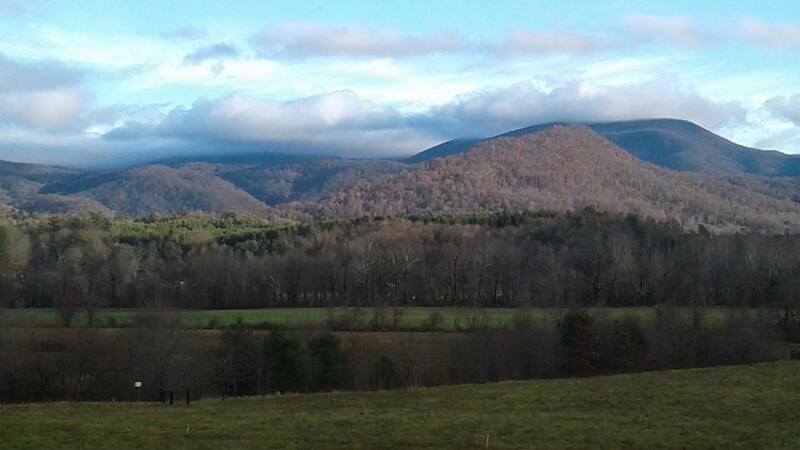 After a soggy weekend, we enjoyed periodic flashes of sunny skies on the way home, catching my first glimpse of the eastern edge of the Alps. Where the heck is Graz? For those of you who may not know, Graz is the second largest city in Austria (to Vienna of course) with a population of about 250,000 people. A modest echo to the stature and presence of Vienna, it is beautiful and gracious in its own right with is mediterranean-esque colors and secret corridors opening up to festive courtyards. 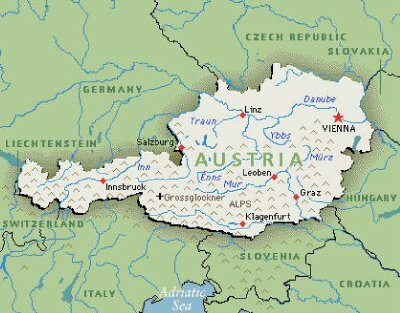 About 200 km (125 miles) southwest of Vienna, it is the largest city in the state or county of Styria. The county is known for its coat of arms, distinct culture, and all things pumkin – pumkin lasagna, pumkin soup, pumkin oil, pumpkin streudel. Traveling to Graz is a good reminder that eastern Europe is there just on the edge waiting to be discovered with Slovenia, Croatia and Hungary kilometers away. I was fortunate to travel to Graz with my Vienna friends and hosts, who graciously invited me to join them as they traveled there for their mom’s 75th birthday celebration. The intensions of the weekend for family fun and sightseeing where a bit dampened by the persistant rain and cold weather. 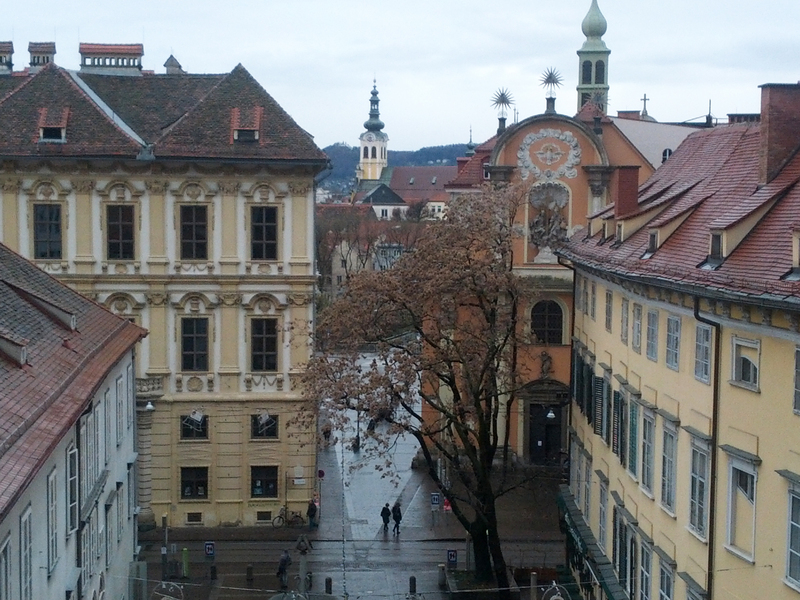 But even in the rain and cold, a wet glimpse of Graz was worth the trip. One of the highlights of the weekend was a quick walk up a daunting series of steps on the side of a mountain-like hill in the center of town. Despite a few flashes of anxiety and heart racing on my part (I don’t like heights…), the view of the city and looking out over the rooftops made the modest effort worthwhile. We stayed in a welcoming hotel in the outskirts of town. Ever the tourist in Austria, I was grateful for the burst of hills I viewed from my hotel window. The weekend was filled with wet taxi skirmishes, warm food and family gatherings. We even went on an enchanted fairy tale train ride inside the mountain for the benefit of our youngest companion. 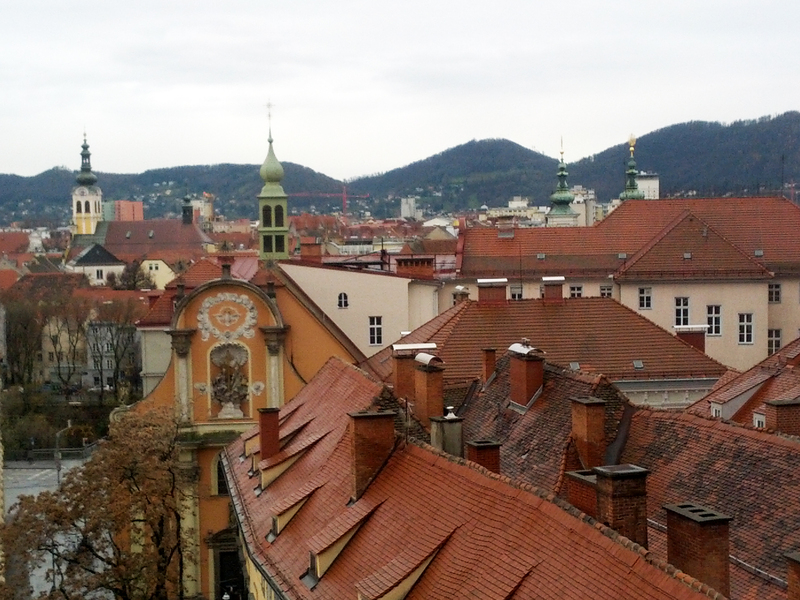 View of the damp hills in the distance from our hotel in Graz. 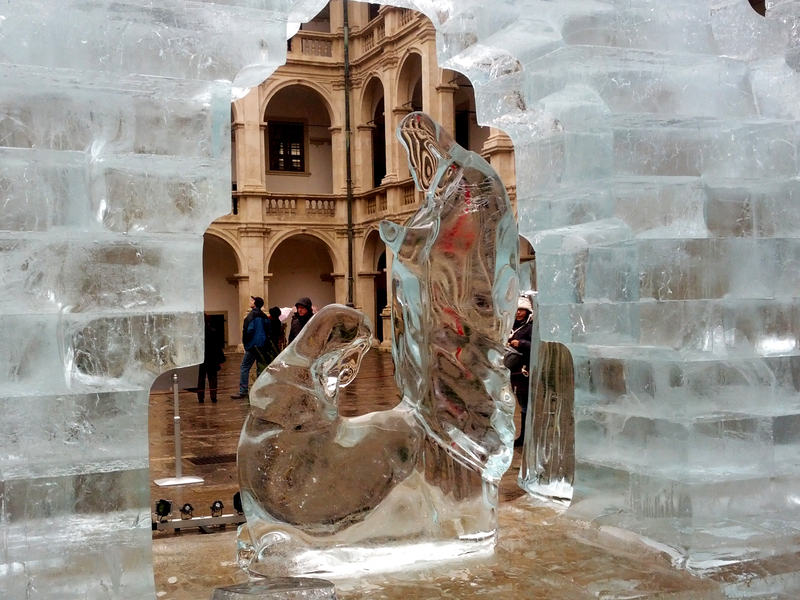 I was reminded that Austria is a Catholic country with the ever present Christkindel holiday markets and the annual ice sculpture of the nativity scene. And now we have returned home. Today, Monday, December 8, is a bank holiday in Austria so we’re enjoying the benefits of no work, no classes. While the busy family life of my hosts continues this afternoon with holiday party obligations, I am grateful to be at my Vienna home noodling around with some things in my life. My companion for now is a cup of tea as I am busily engaged with my computer, donned in a wool sweater and scarf to ward off the cold. Ah, and so some time unwind…. 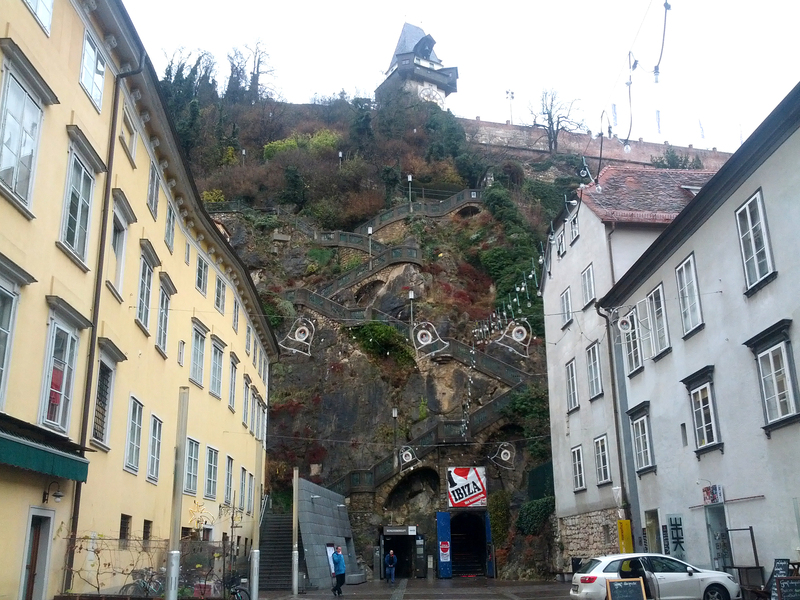 and feeling grateful…for Graz. Always enjoy your blog, Nanci. Wishing you a very Merry Christmas and the best in the new year ahead!. Thanks Mary Anne! Same to you!